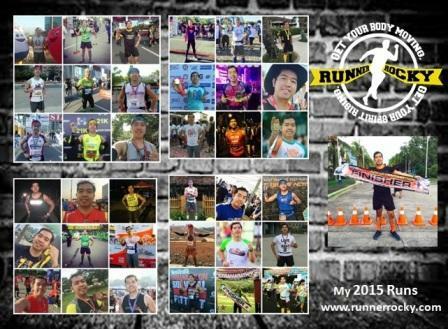 Team Run Direction ended 2014 with a bang! 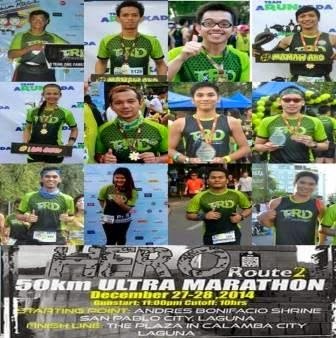 The team once more conquered another major and challenging run, the 50 kilometer Hero To Here Ultramarathon held at San Pablo City-Calamba City Laguna, December 27-28,2014. 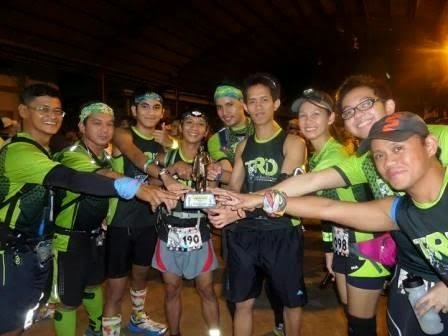 Members of the Team proved strength and endurance with flying colors as they placed on top of the race. 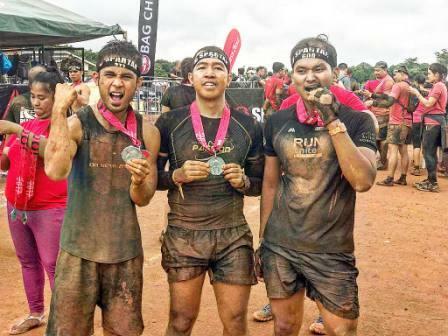 Meanwhile, members Sonny John Randolf Chua and Jhunejaved Mindaña ranked 6TH out of 17 participants in the 50km 2 man Relay category. 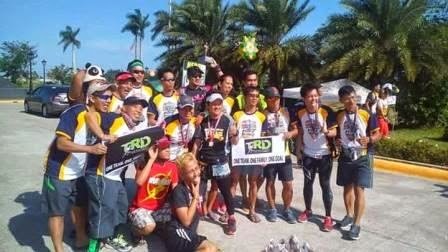 Another proud TRD member Victor Biagtan on the other hand created a parallel victory in the Samar Runners Club Catbalogan to Calbayog Ultramarathon as he ranked Ranked 71 out of 91 runners in the Catbalogan to Calbayog 72.5K Ultramarathon category. 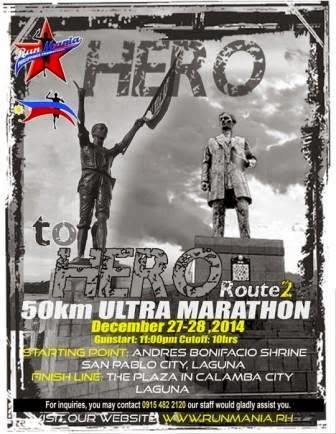 His total time was Time: 12:24:00. 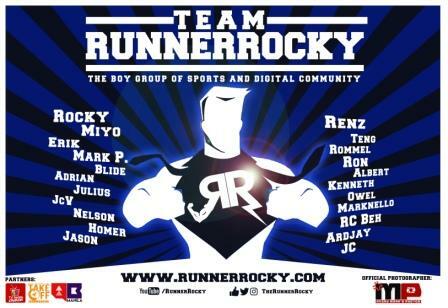 Thanks Aki, nicely done! 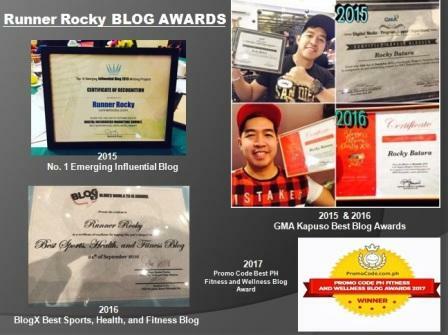 Proud TRD!